Down the Clown Carnival Game. This is a great addition to any party. 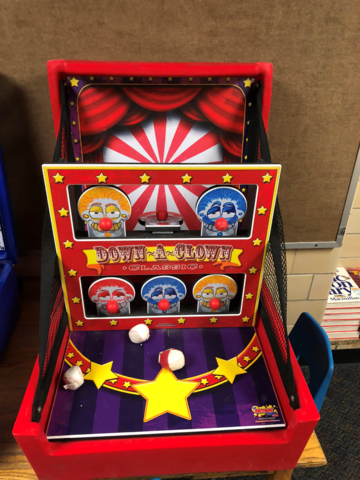 These great looking carnival games will keep kids entertained as they compete with their friend.